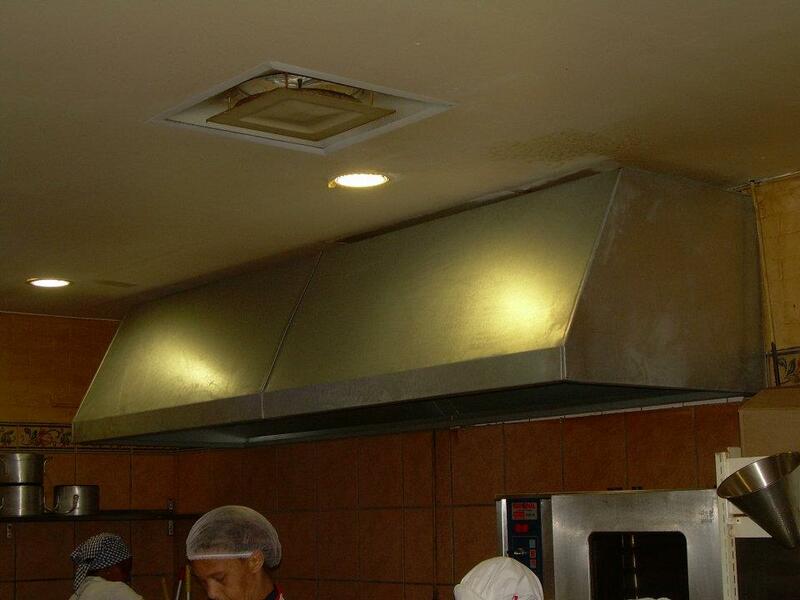 Kitchen ventilation is the branch of Ventilation that specialises in how to deal with kitchen air, especially as this air is different from that of other types of environments as it typically contains grease, smoke and odours. An extractor hood or range hood is a device containing a mechanical fan that hangs above the stove or cooktop in the kitchen. It removes airborne grease, combustion products, smoke, odors, heat, and steam from the air by evacuation of the air and filtration. The scope of equipment used in kitchen ventilation is typically described to comprise the extractor hood or canopy and the filtering system. The fan creating the airflow necessary for the ventilation might or might not be located in the kitchen. remove excess hot air and introduce incoming cool clean air so that a comfortable environment is achieved. Inadequate ventilation can cause stress, contributing to unsafe systems of work and high staff turnover. The V in (HVAC) is the process of "changing" or replacing air in any space to provide high indoor air quality (i.e. to control temperature, replenish oxygen, or remove moisture, odors, smoke, heat, dust, airborne bacteria, and carbon dioxide). 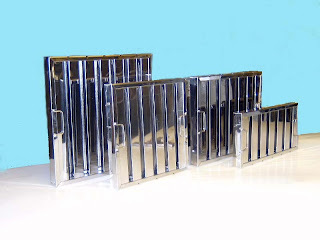 Ventilation is used to remove unpleasant smells and excessive moisture, introduce outside air, to keep interior building air circulating, and to prevent stagnation of the interior air. 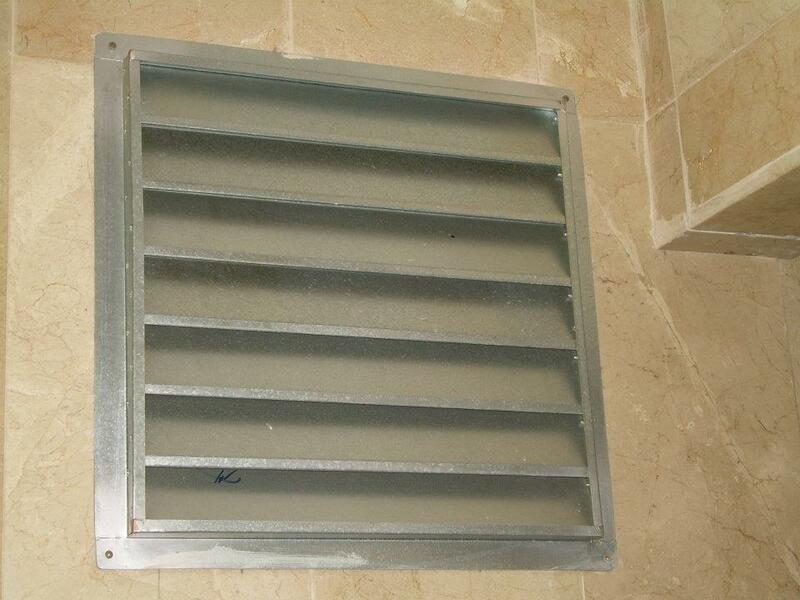 is used to control indoor air quality. Excess humidity, odors, and contaminants can often be controlled via dilution or replacement with outside air. However, in humid climates much energy is required to remove excess moisture from ventilation air.